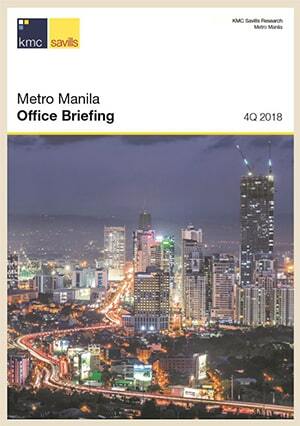 The country’s business process outsourcing (BPO) sector is batting for a higher growth target as the global economic conditions become more conducive to the subcontracting of work by companies in developed markets. “Overall, we just increased our target to $26 billion in revenue for 2015,” said Rainerio “Bong” Borja, president of Aegis-People Support, one of the largest BPO companies operating in the Philippines. Borja is also a director of the Business Processing Association of the Philippines (BPAP), the business outsourcing industry’s main marketing arm. The industry’s latest earnings projection is higher than its previous forecast of $25 billion for 2015 and double the expected revenue of $13 billion for this year. 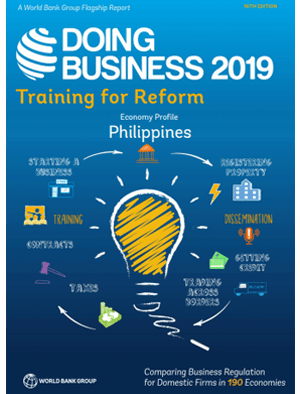 If the industry achieves its goal, the BPO sector would be one of the biggest contributors of foreign exchange revenues to the Philippine economy, second only to remittances from migrant workers. Remittances from overseas Filipino workers (OFW) hit a record high of $20.1 billion in 2011, up 7.2 percent from the previous year. The remittances came from the eight to 10 million Filipinos working abroad. BPO companies recorded a total of $11 billion in revenues in the same period, up 24 percent year on year. The industry ended 2011 with 638,000 workers, up 22 percent from year-ago level. Borja said BPAP recognized that at $26 billion, the group’s 2015 revenue target was “ambitious.” “But we are sticking with it. The government wants a higher target. If we aren’t ambitious, then we won’t grow,” he said. Borja was speaking at the sidelines of the opening of AGC Networks Ltd.’s new office in Manila, which would serve as the company’s headquarters in Southeast Asia. AGC, an affiliate of Aegis-People Support and part of India’s Essar Group, is a systems integration company based in Mumbai, India. BPAP’s main focus to reach its goal is talent development, Borja said. He said the group had more than P1 billion in funds from the government intended for the training of potential BPO employees. The training will be done with the help of the Technical Education and Skills Development Authority. The supply of talented workers that are not only good English speakers but are also capable in other technical areas remains the most vital factor that drives the growth of the BPO industry, which is trying to move away from call centers to more profitable back-office work, Borja said.